‎For us, what disappears is lost forever: all our anguish and our essential originality of craft. 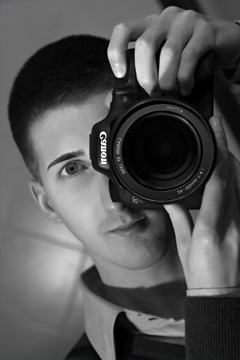 Born on December 1st, 1988 in Rho (MI) I was passionate about photography right away. At the age of 7/8, with advice of my grandfather Lino, I shot all the scenes that fascinated me with my dear old ”Topcon” on Diapo. Since a couple of years i’m back on my footsteps and i return to shot with a Canon DSLR.. Although much prefer the Diapo, but comfortand beauty of digital make me decide so. Now I’ve a Canon EOS 500D and a Canon EOS 7D, I practice a lot of photography types: sport, automotive, landscape, macro, still-life, fashion, portrait, reportage and time-lapse. But I prefere the Sport (motocross, rally, autocross) and Automotive photography. 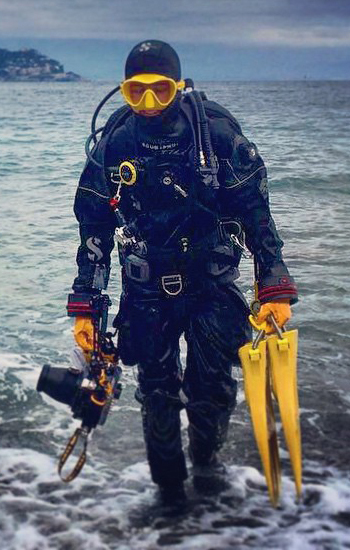 In 2014 I took a little break in photography focusing in ScubaDiving for a year and a half. I trained a lot to achieve a purpose that I set for myself and in 2015 i finally bought all the equipment I needed to bring in the water my 7D. Now I shot also UNDERWATER, Ready for this new adventure!